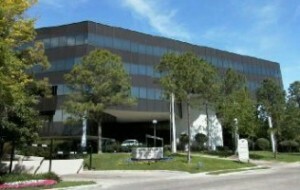 Psychology Houston, PC: The Center for Cognitive Behavioral Treatment is located at 7660 Woodway Drive, Suite 599. Woodway Drive is located one block west of Voss off San Felipe. From I-10 exit Voss and go south on Voss. Turn right on San Felipe. Make an immediate right on Woodway Drive (one block west of Voss). We are the last building on the left. From 610 go west on San Felipe and pass Voss. The next turn is Woodway Drive, go right on Woodway Drive and we are the last building on the left. From Memorial west, go east on Briar Forest until it turns into San Felipe. Before you get to Voss, turn left on the last street before you reach Voss (Woodway Drive). We are the last building on the left. From I-59, exit Hilcroft and head north. At San Felipe turn left. The first street on the right is Woodway Drive, turn right. We are the last building on the left. 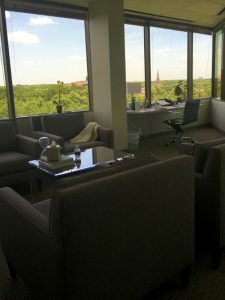 Psychology Houston, PC is a HIPAA compliant practice where your privacy and confidentiality are of the utmost importance to us. We support and enjoy working with people with diverse backgrounds, religious affiliation, sexual orientation and gender identification. 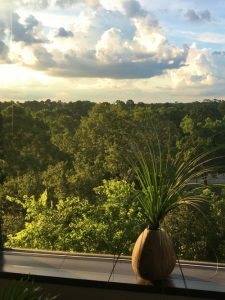 Psychology Houston, PC offers assessment and treatment for children, adolescents, adults, couples, and families. 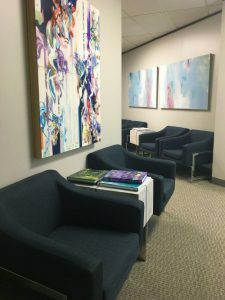 Established by the director, Dr. Suzanne Mouton-Odum, Psychology Houston is a leading center for treatment of obsessive-compulsive and related disorders and other anxiety disorders. 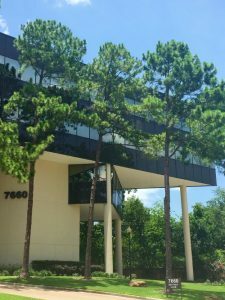 Psychology Houston also provides state-of-the-art care for a full range of other psychological difficulties through individualized treatment plans that focus on supportive, compassionate intervention.